Mr Eazi – Pipi Dance MP3, Video & Lyrics - Nitracle - Download Apps, Play Games, Watch Movies, Listen to Music & Connect with People. Im loving the way that u are moving the waist, the beat is banging, baby do not put it to waste! 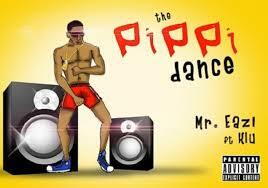 You're looking at me from a corner, you're loving the way i do the, Pipi Dance! Cause it be true no be lie, you can ask Nkechi, she no go deny, You can do, don't be shy! Dont stop baby, tonight be the night wey you go jolly! You sef why u waan dull like? Make we show you how this is really, really done! Where you for find this beat?